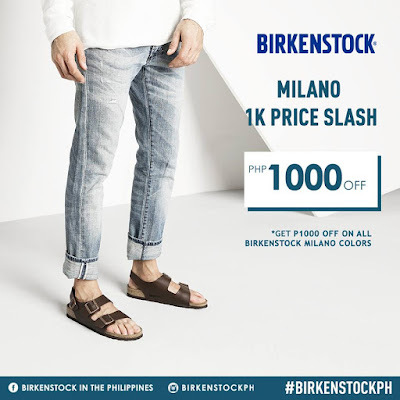 Birkenstock's Pre-Holiday SALE is ON! 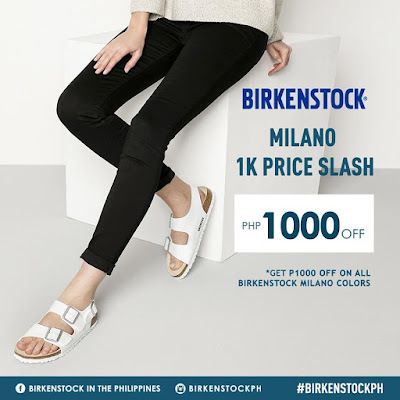 Get your hands on the classic Birkenstock Milanos now at P1000 OFF! 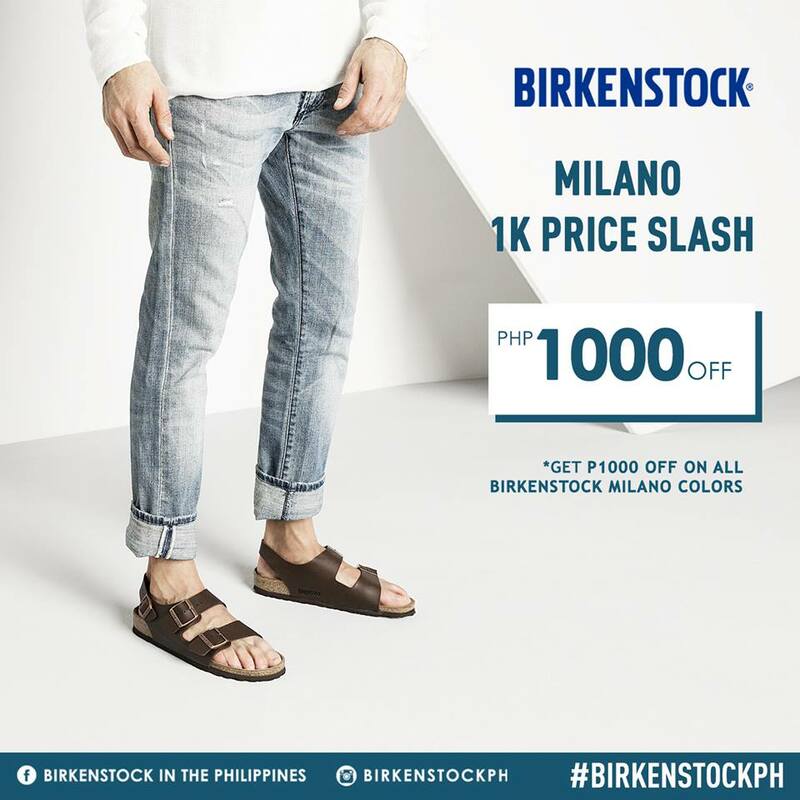 Promo is available on all Milano colors (adult sizes only) at participating Birkenstock kiosks and Concept Stores nationwide. 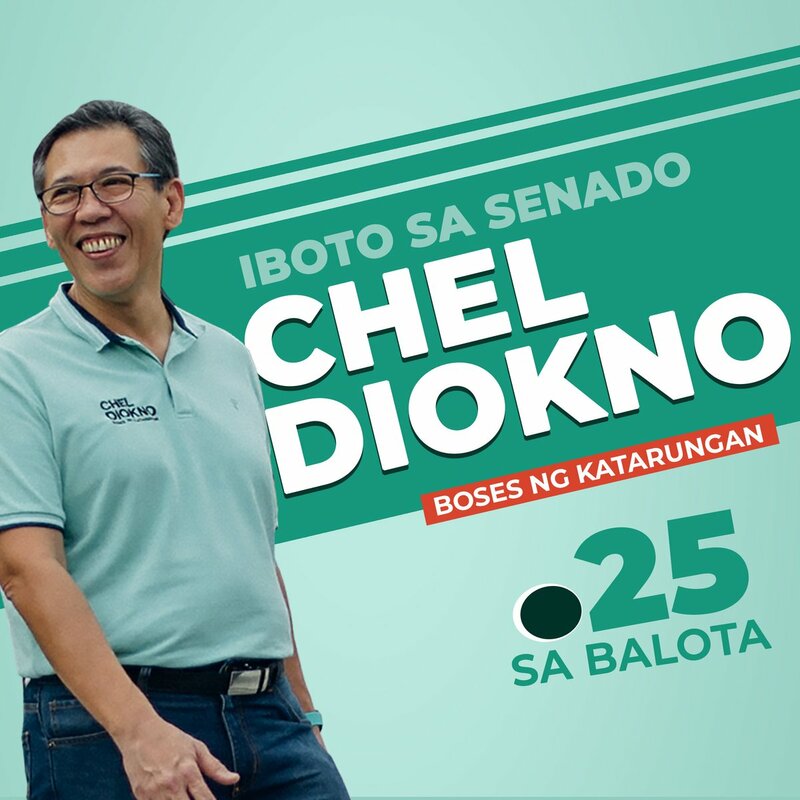 Sale runs until December 3, 2017.